Six-time champion Serena Williams swept aside Anastasija Sevastova Thursday to reach a ninth US Open final, where she’ll face Japanese trailblazer Naomi Osaka. Williams called her return to the US Open final for a ninth time “incredible” given that she was undergoing surgery for life-threatening blood clots this time last year in the wake of giving birth. But with six titles in New York, she needs just one more to surpass Chris Evert for most all-time — and she needs just one more Grand Slam title to equal Australian Margaret Court’s all-time record of 24. Asked to elaborate, Osaka seemed stunned. 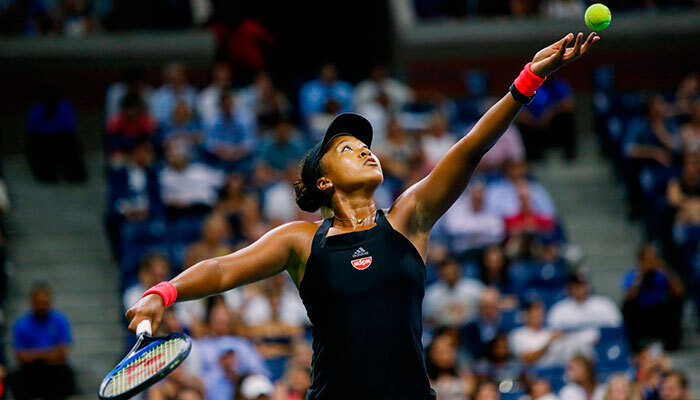 “Because she’s Serena — what do you mean!” said Osaka, who had already made history along with men’s semi-finalist Kei Nishikori as the first Japanese man and woman to reach the last four at the Slam. Her overriding aim as she served for the match: “Don’t double fault”. “I shouldn’t have gotten broken twice in the first set — I had game points in both games,” she said. Once Williams was in front, Sevastova said, there was no stopping her. 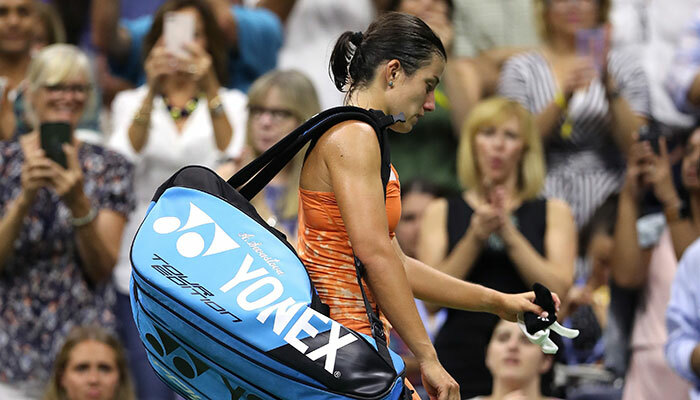 “When she’s in front, it’s tough to play,” Sevastova said.